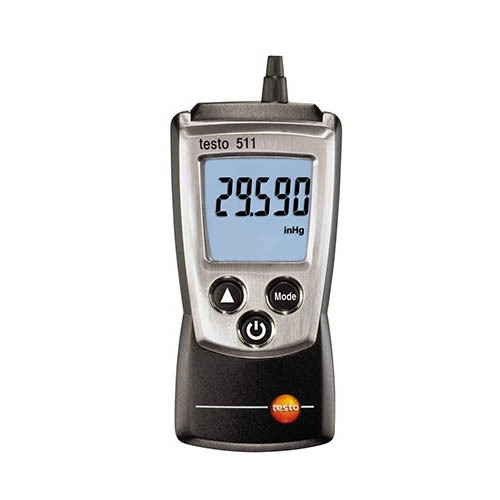 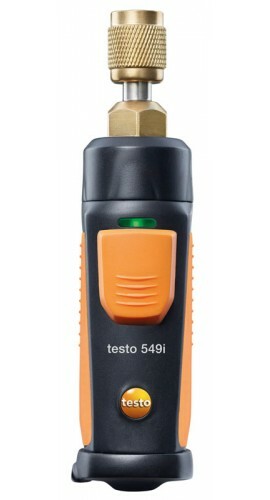 The testo 316-3 refrigerant leak detector can detect all the most common cooling agents and locate even the smallest leaks in refrigeration systems. 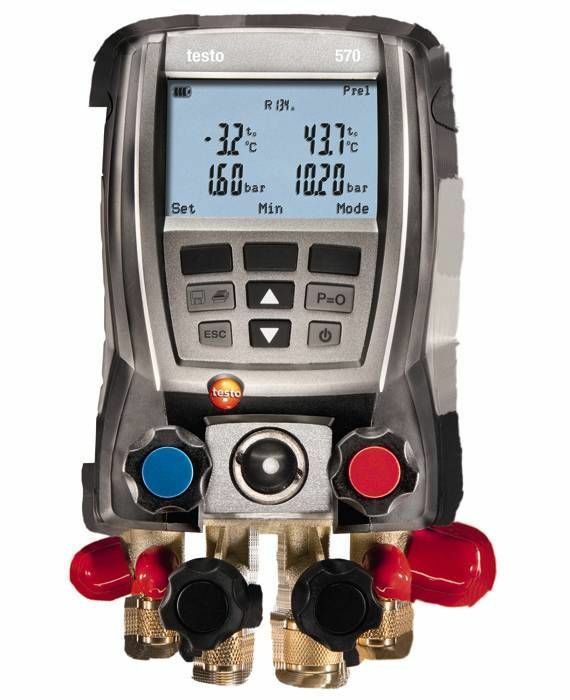 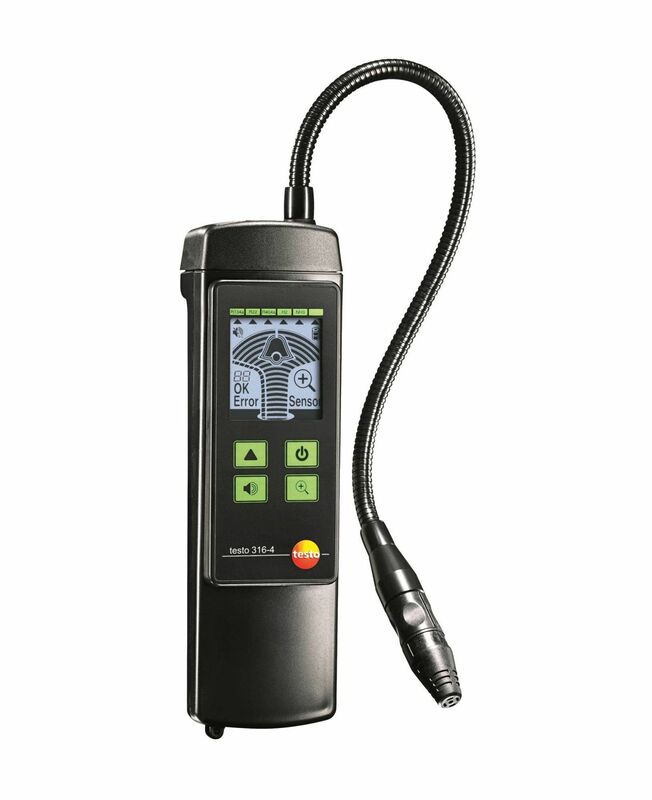 The leak detector complies with all important regulations and norms which makes it an ideal instrument for the kit for a refrigerant technician. 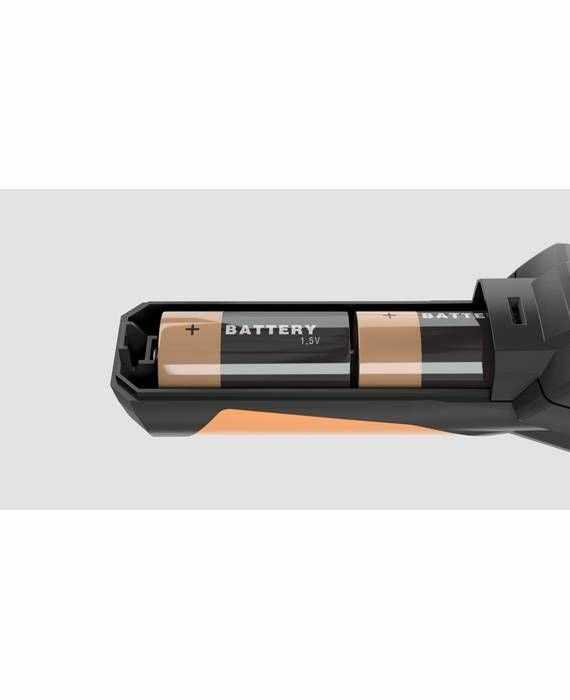 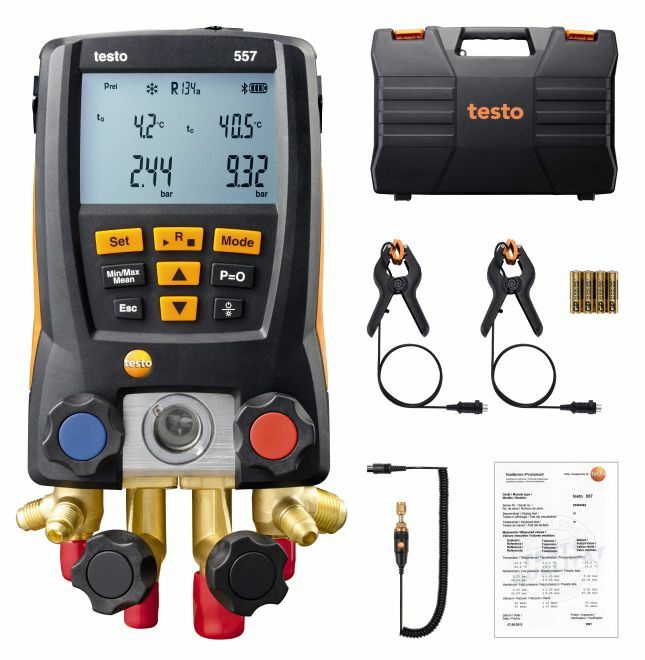 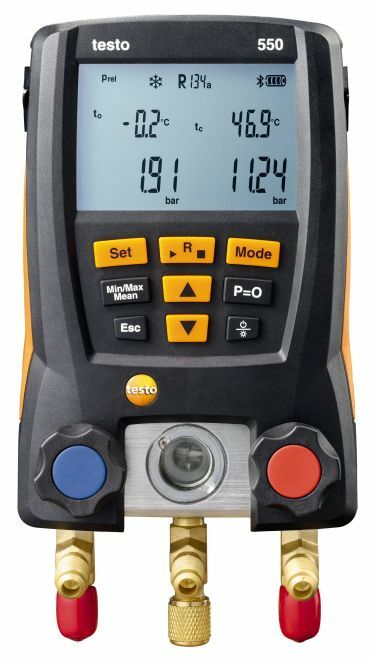 The testo 316-3 refrigerant leak detector is one piece of kit every refrigerant technician would want himself to be equipped with. 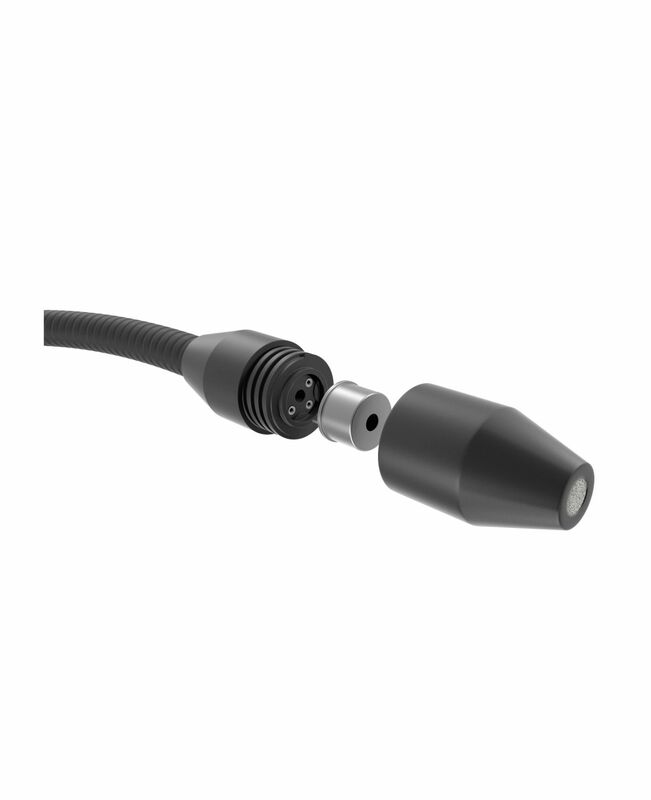 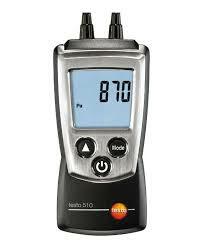 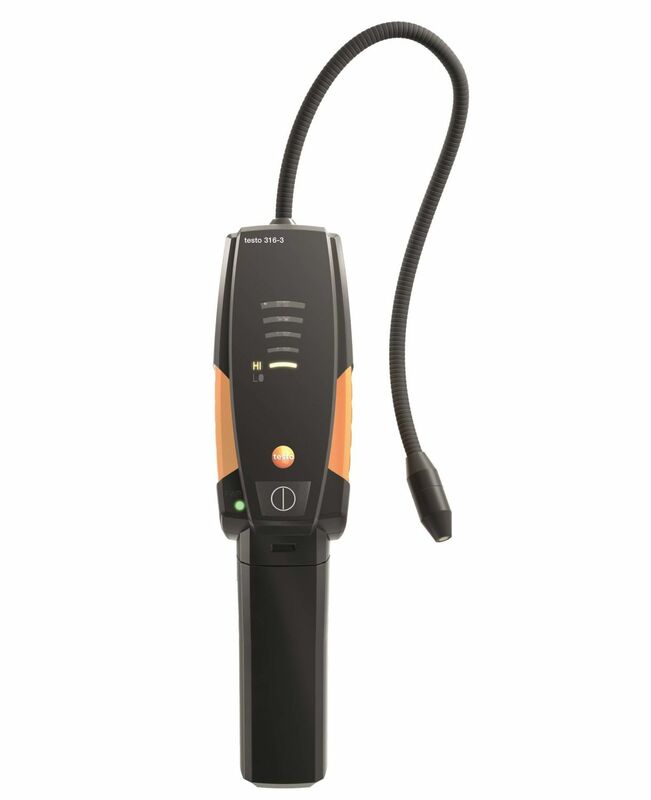 The handheld leak detector can detect all the most common cooling agents along with even the smallest leaks. 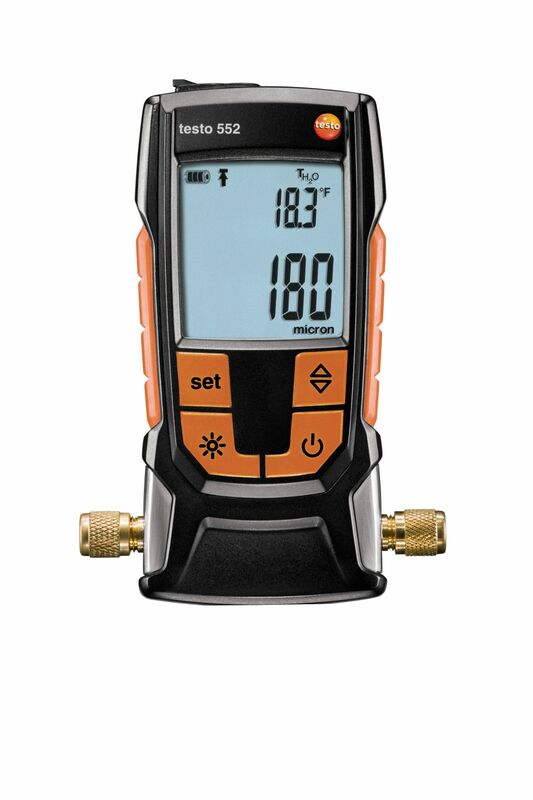 Comes with an automatic zero setting that also enables you to locate leaks in contaminated rooms.